Tip #182: Here’s Looking at You! 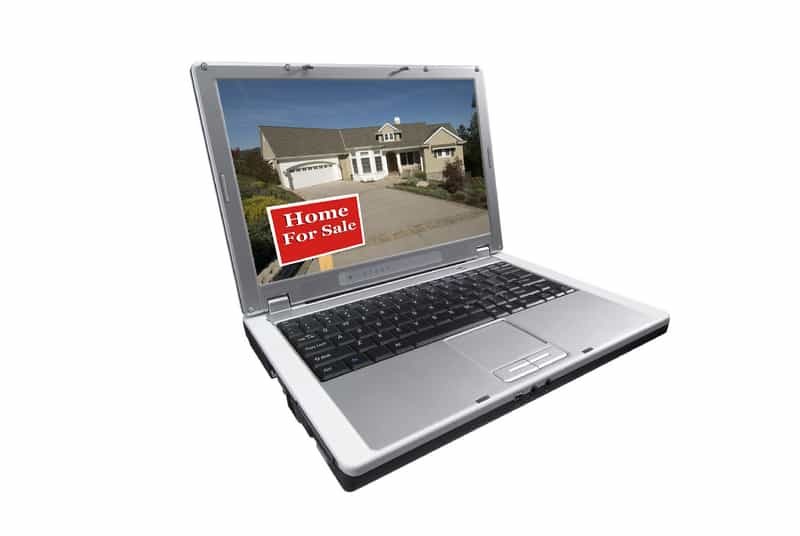 More and more people are relying on the Internet to research their next dwelling. How strong is your online presence? Could negative comments on your ad sites be chasing tenants away? Go to your browser and search for your rental the same way a tenant would. You may not notice if your uploaded photos are outdated or even broken, but your Net-savvy prospective tenants will. Make sure to include pictures of the actual unit, and not just the inside of your recently renovated clubhouse or courtyard. The renter will question why there are no photos detailing the unit’s layout. Take a moment to view your ad from the apartment-seeker’s perspective. Is the information current and accurate? Is it easy to navigate? Does the site claim you are giving a discount or special promotion that you no longer offer? An applicant may be put off when they find out you no longer offer a free month of rent with a 1-year lease, or that the price varies. Notice what other tenants or searchers are saying about your property on the ad sites. Many offer the landlord a chance to rebut negative feedback.